Some of the benefits of pure lavender oil include support of both emotional and physical problems, such as anxiety, stress, tension and worry. As one of the most calming oils for relaxation and anxiety, it has also been proven to help ease tired muscles, acne, minor wounds, eczema, insect bites, and menstrual cramping. This oil is very beneficial to the respiratory system for coughs, congestion and flu symptoms. It makes breathing easier when lungs and sinuses are congested. Respiratory relief is one of the greater known benefits of lavender, because it is very rich in esters (aromatic molecules) which are antispasmodic and have great therapeutic properties. In addition to lavender for massage, it is also used in bath water for relaxation and to promote deep breathing. Lavender can be mixed with an oil-free moisturizer and used on acne to reduce inflammation and scarring. Mixed with a carrier oil, it can be used on minor burns to help assist in healing. After putting burn in cold water for 5-8 minutes, add a few drops of the oil to the burn for quicker healing. 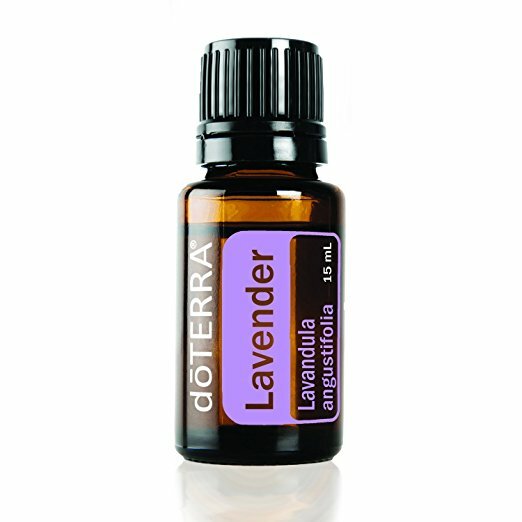 For mosquito bites, apply lavender mixed with a few drops of Grapeseed oil. If you have swelling, apply a cold compress. Lavender can also help prevent infection in bites also. Repeat with the lavender as often as needed. For more information on how to use lavender for insect bites you can visit Joys of Lavender website. It is most well known in massage therapy for it's ability to calm the mind and body, which is why Lavender continues to be so popular, and it is a healthy aromatherapy treatment that provides wonderful benefits, not just relaxation. Pure lavender oil can help a person relax so easily, and when massage therapy is also part of the treatment, tension filled muscles are able to dissolve, and normal muscle movement is restored.